Nice homes around this property that is being offered for the first time! 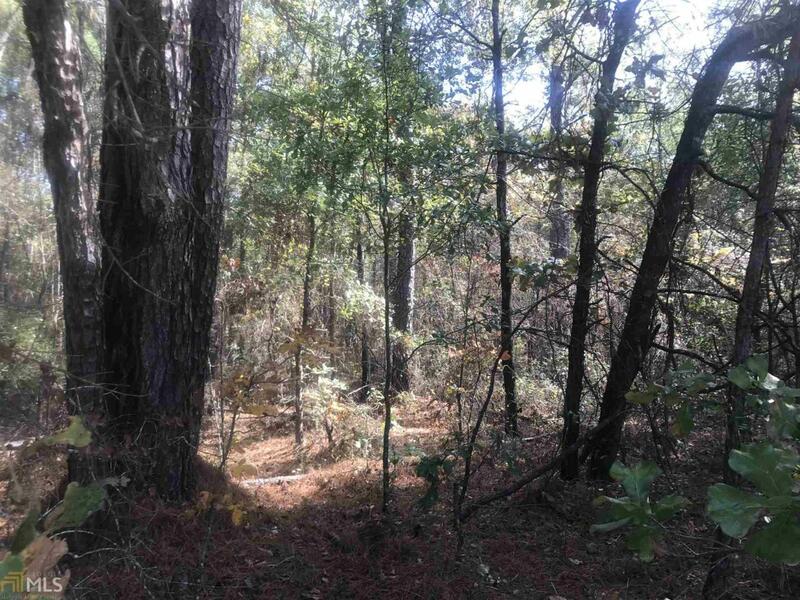 11 acres with big trees and rolling terrain. Byron Schools! Build your dream home on this beautiful property with a USDA 100% financed loan! Listing provided courtesy of Real Estate South & Assoc. © 2019 Georgia Multiple Listing Service, Inc. All rights reserved. Information Deemed Reliable But Not Guaranteed.